I was born in San Diego and grew up in a Christian home where the Bible was our foundation for how we lived our lives. My family started attending foothills when I was three years old, but we moved to Oregon when I was seven and we stayed up there until I was fifteen. During those years in Oregon we had a hard time finding a church like foothills that had a primary focus on youth and the Word of God. I had a really hard time connecting at the churches we attended up there and really missed what we had at foothills. In 2004 we moved back to San Diego and coming back to foothills was like coming back home, where I was able to finish my high school years at foothills Christian high school. In the middle of my college career I spent four months working Pastor Bill at Metro Ministries in Brooklyn New York, where I discovered my passion for working with kids. I was pushed, challenged, and I grew in my relationship with the Lord. I learned to preach the gospel to those who are broken and lost. 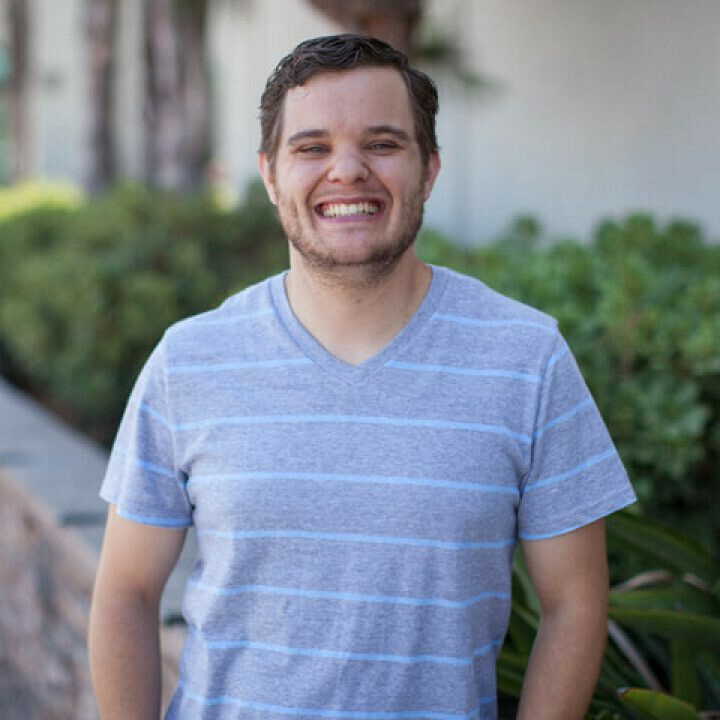 When I came back to San Diego I became an intern in the children’s and bus ministry, where I was doing the same ministry that I did back in New York. After a process of about five years working in the ministry I was blessed with the position of children’s pastor here at foothills and have been on staff for over two years now. In April 2016 I married the love of my life who has been amazing support to me and who I am honored to be married to. I am thankful to God, family, and my pastors for blessing me with this opportunity to serve the community of East County. My hope for Foothills is that we teach this next generation in East County about the goodness of God and that they learn to encounter Him through, prayer, worship, and most important, His Word.